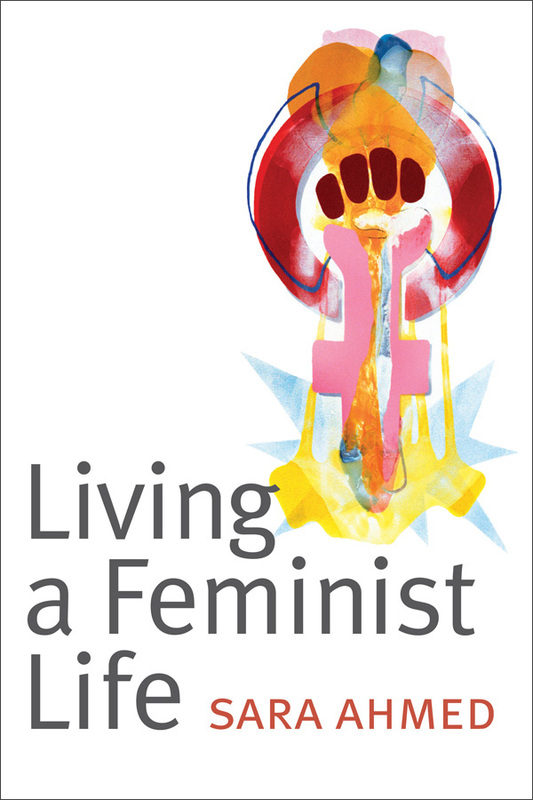 The term women's liberation remains charged and divisive decades after it first entered political and cultural discourse around 1970. 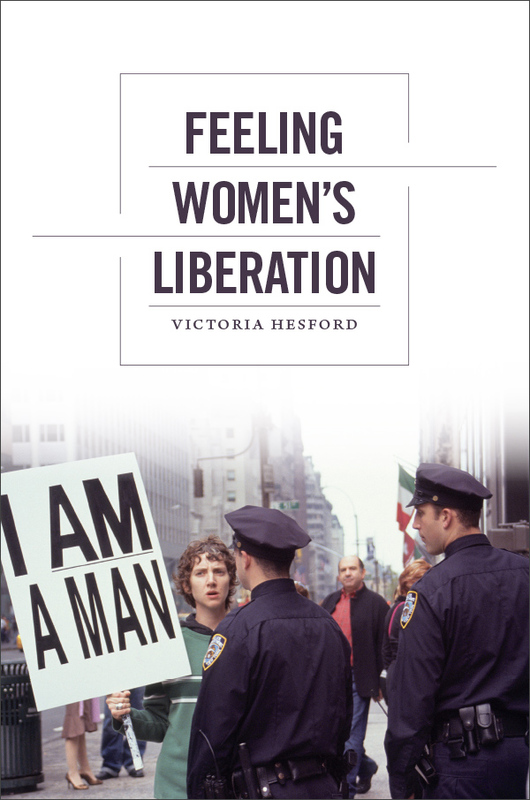 In Feeling Women's Liberation, Victoria Hesford mines the archive of that highly contested era to reassess how it has been represented and remembered. 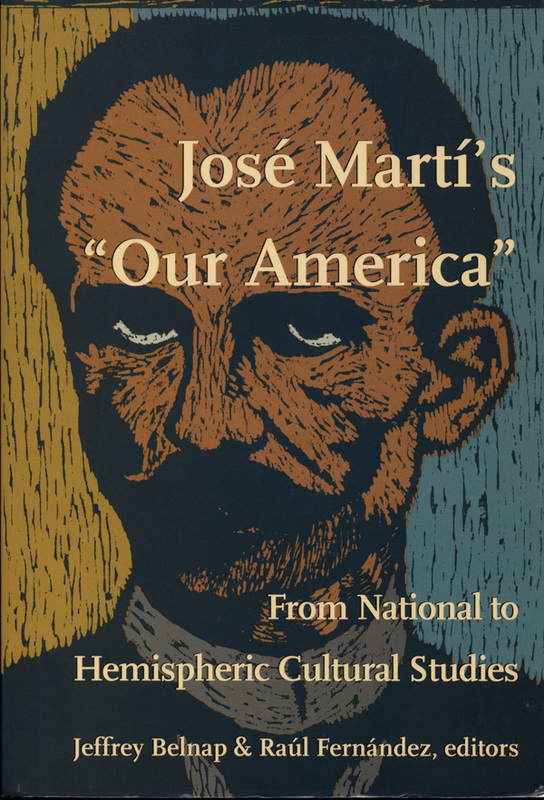 Hesford refocuses debates about the movement’s history and influence. 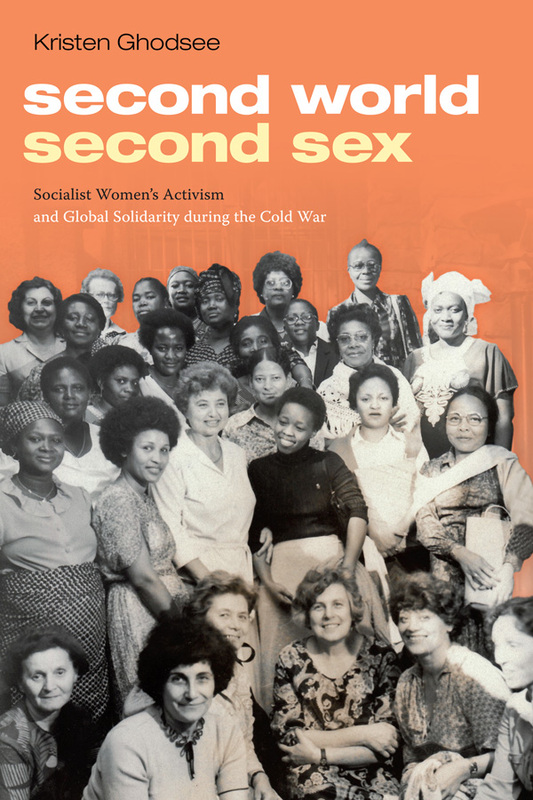 Rather than interpreting women's liberation in terms of success or failure, she approaches the movement as a range of rhetorical strategies that were used to persuade and enact a new political constituency and, ultimately, to bring a new world into being. 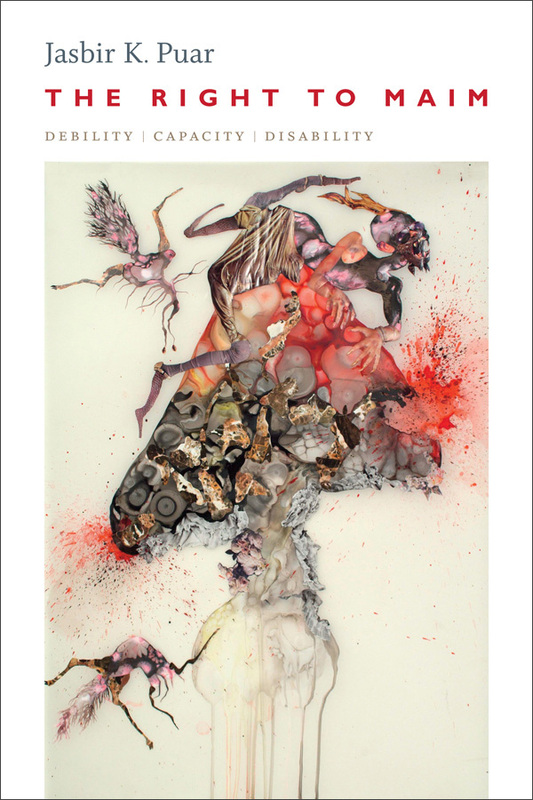 Hesford focuses on rhetoric, tracking the production and deployment of particular phrases and figures in both the mainstream press and movement writings, including the work of Kate Millett. 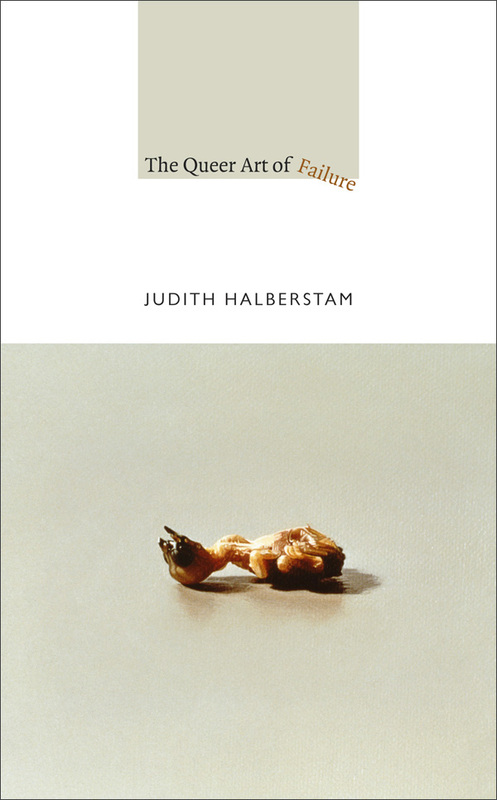 She charts the emergence of the feminist-as-lesbian as a persistent "image-memory" of women's liberation, and she demonstrates how the trope has obscured the complexity of the women's movement and its lasting impact on feminism. Victoria Hesford is Assistant Professor of Women’s and Gender Studies in the Department of Cultural Analysis and Theory at Stony Brook University. She is the coeditor of Feminist Time against Nation Time: Gender, Politics, and the Nation-State in an Age of Permanent War. 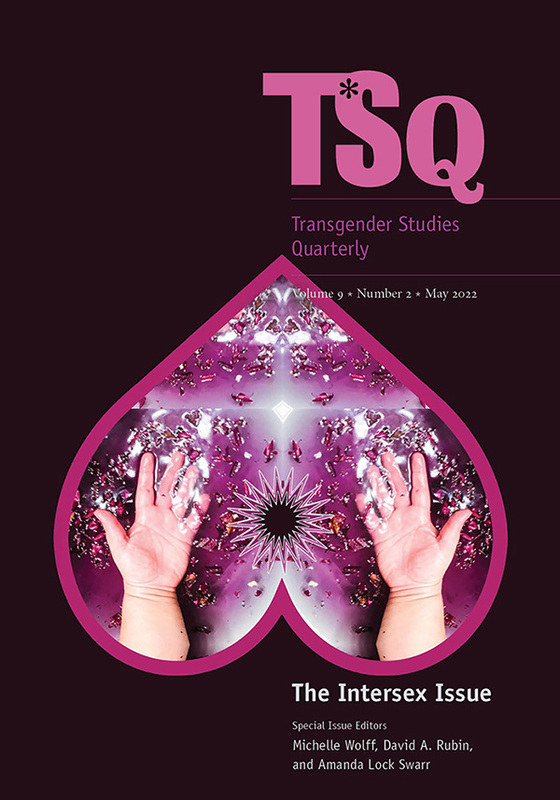 Listen to an interview with Victoria Hesford on New Books in Gender Studies.